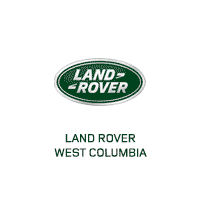 Thank you for visiting another one of Jaguar Land Rover West Columbia's online listings! 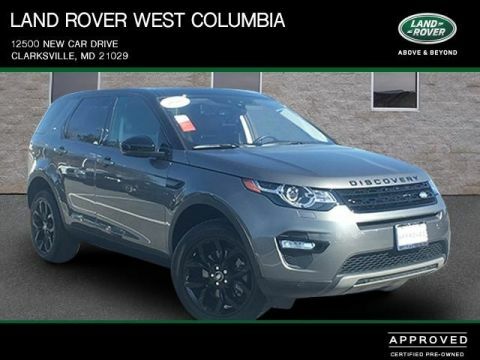 Please continue for more information on this 2018 Land Rover Discovery Sport HSE with 6,819mi. 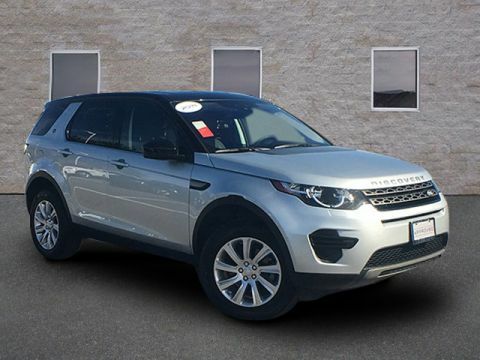 This Land Rover Discovery Sport HSE is an incredibly versatile vehicle that is a must have for any family. There's a level of quality and refinement in this Land Rover Discovery Sport that you won't find in your average vehicle. This 4WD-equipped vehicle handles any condition on- or off-road with the sure footedness of a mountain goat. 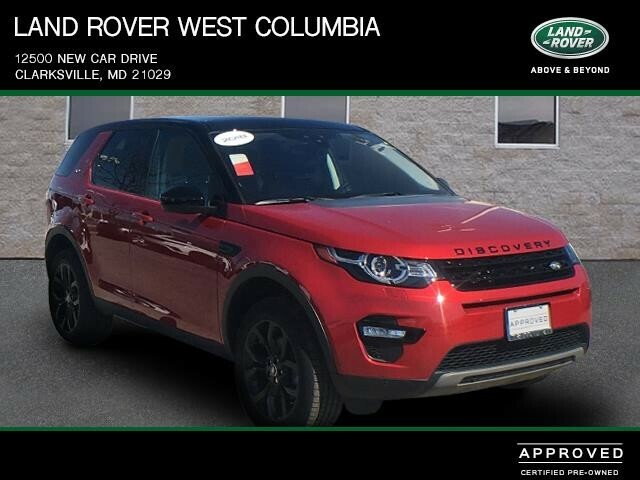 With unequaled traction and stability, you'll drive with confidence in any weather with this Firenze Red 2018 4WD Land Rover Discovery Sport HSE. You've found the one you've been looking for. Your dream car. All prices include Manufacture rebates and incentives. Prices are plus Tax, Tags applicable to the state of registration and a $300 Processing Fee.